Mumbai: A seven-year-old boy was saved by a constable from the Railway Protection Force in Naigaon railway station in Mumbai. The constable's swift action saved the boy from slipping into the small gap between the train track and the platform. 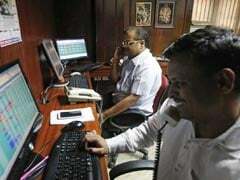 Constable Sunil Kumar Napa was on his duty at platform number 2, at Naigaon station, around 9 pm on February 2, when a train going towards Churchgate entered the station. 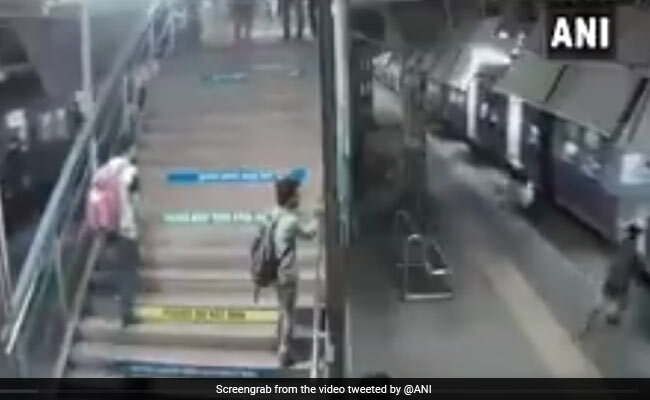 CCTV footage showed that the boy, who was with his mother, trying to board but before he could the train started moving and he slipped and fell. His mother was already inside the compartment. The constable, who was standing nearby, rushed in at lightning speed and caught the boy just on time, saving him from an accident, which could have been fatal. Commuters around were stunned but after a few seconds they rushed to towards the boy. In appreciation of his swift action, the Western Railways have rewarded Constable Sunil Napa for his "exemplary courage and humanity". The Railways said, apart from the reward, a certificate for his "sense of duty, presence of mind and quick action" has been awarded. The Railways also tweeted, "we thank other commuters too who helped the mother and the child." Mumbai trains, which are the lifeline of the city, see as many as eight accidents per day. According to the numbers of the Government Railway Police, over 3,000 people have died in train accidents in 2017. Just about a fortnight ago, 22-year-old Marathi actor Praful Bhalerao, died in a similar situation when he tried to hop on to a moving train.